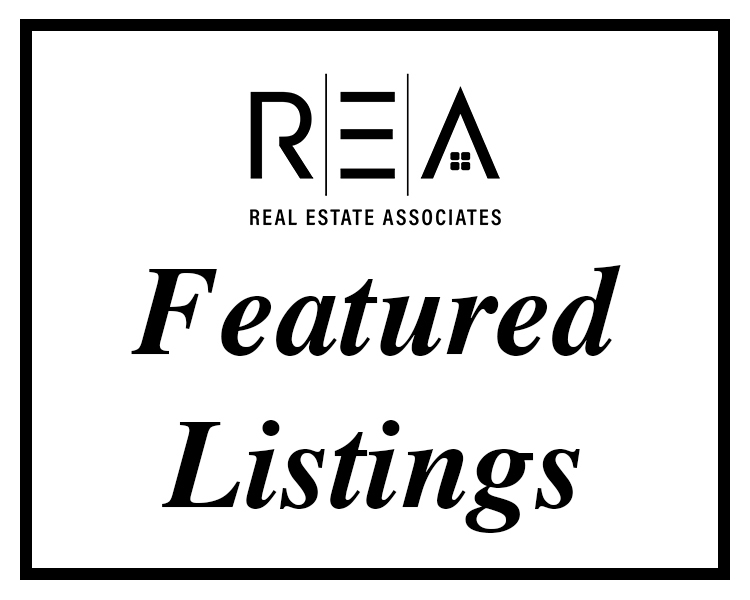 Real Estate Associates is a selective group of established, top-tier licensed Real Estate professionals in the greater Burlington area focused on quality, personal service. Click here to learn about our team and services. Our website features the best real estate search for homes, condos and land available. It is the only site you will ever need! It is easy-to-use and updated by the Northern New England Multiple Listing Service (MLS) every 15 minutes - so you can expect accurate and real-time information about Vermont Real Estate.